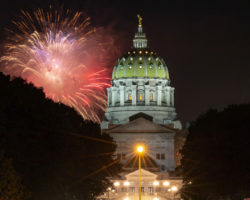 When sisters Rebecca and Ruth Brown began making Civil War inspired models in middle school, they had no idea that their new hobby would eventually lead them to open up a museum in the heart of the Civil War’s most important town. 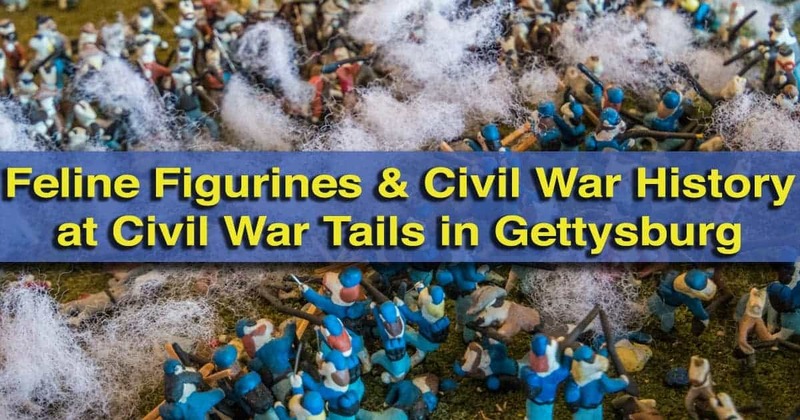 However, these scale models of various battles of the war, from Gettysburg to Fort Sumter, offer a unique way to learn about this period of history. Oh, and did I mention that all of the soldiers have been replaced with handmade cats? Civil War Tails is located in the former girls dormitory of Gettysburg’s National Homestead, a home for widows and orphans of the Civil War on the edge of the battlefield. 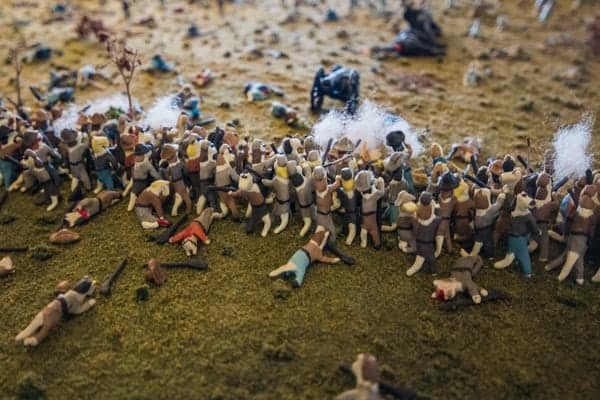 Opened in September 2015, the concept of cat Civil War dioramas might sound gimmicky or strange, but they are painstakingly handcrafted with a great attention to accuracy. The Brown sisters even go as far as to research where certain historical figures were during the battle and creating clay cats to recreate these famous people. The National Homestead is now home to Civil War Tails. The museum occupies two first-floor rooms at the Homestead. While not large in size, there are seven large dioramas (and several smaller ones) featuring over 5,600 feline figurines. This count continues to grow, as one diorama, Little Round Top, is still a work in progress. Rebecca, who makes the Confederate soldiers, told me that it was take her and her sister Ruth, who makes the Union soldiers, another few years to complete the thousands of cats necessary to finish the diorama. Feline soldiers battle it out on Little Round Top. In addition to the still-under-construction Little Round Top diorama, there is also a large diorama of Pickett’s Charge. Begun when the sisters were in high school, there are now 2,500 cats on the diorama, with another 500 expected to be added in the coming months. 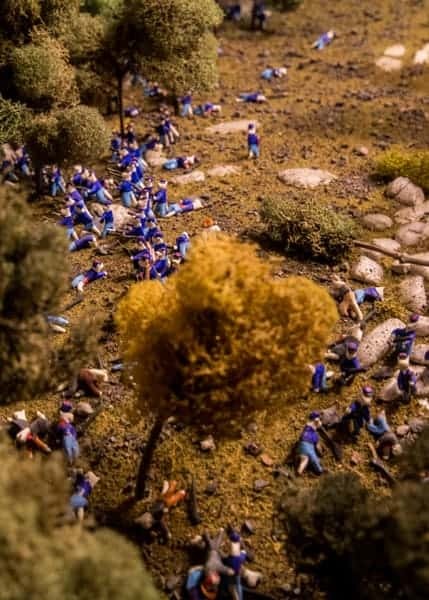 Looking out over the diorama, it looks surprisingly similar to what an aerial view of the battle must have looked like in July 1863. 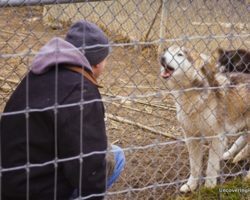 A closer look at the models shows the care with which they were created. At only one inch in height, it is impressive that each cat is made with such detail. Other dioramas in the museum include the prisoner of war camp Andersonville, where the sisters’ great, great, great uncle died, Fort Sumter, the USS Housatonic, and General Meade’s headquarters in Gettysburg. There is also a diorama of the battle between the ironclads during the Civil War. The hull of one of the ships can even be removed to see the little feline soldiers fighting inside. Recently, “A Great Big Story” put together a short video of the museum, which includes an interview with the sisters. It offers a nice overview of the museum and why it was created. 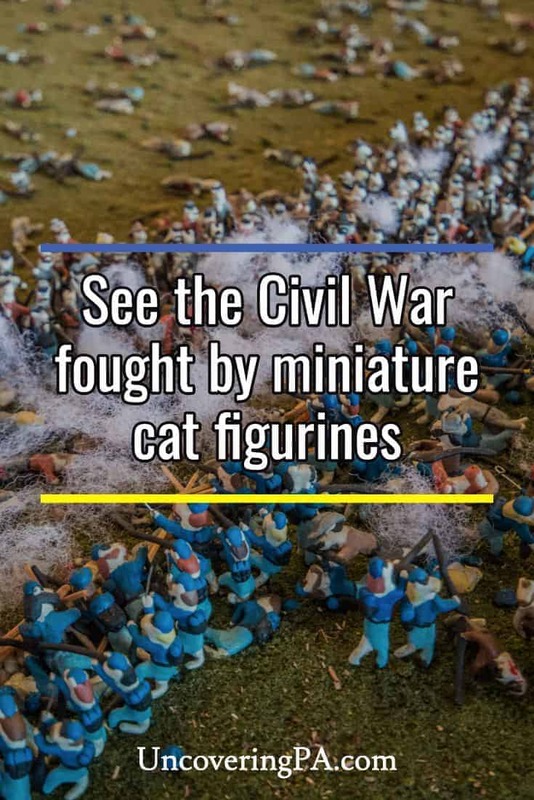 It is estimated that there are more 35,000 museums in the United States, but this is likely the only one that features historically-accurate, cat dioramas of the Civil War. That alone is reason enough to visit Civil War Tails on your next visit to Gettysburg. 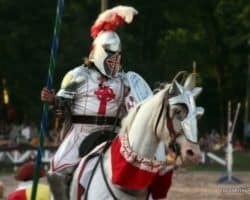 Whether you love cats, the history of the Civil War, or just want to see one of the most unique museums in the country, don’t miss Civil War Tails at the Homestead. Note: My visit to Civil War Tails was hosted by the site. However, the opinions expressed are my own. 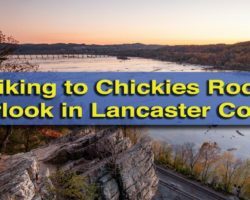 Want to see more lesser-known sites in Gettysburg? 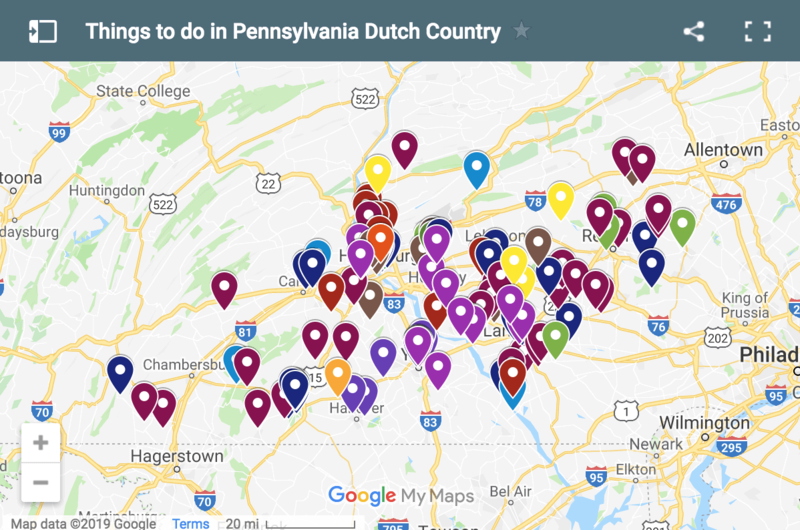 Check out the Gettysburg Dime Museum and the Gettysburg Heritage Center.